The whole side door glass replacement process takes less than an hour. Many of our locations throughout Canada also offer mobile service and will come to your home or office to tackle the job. Crackmasters’ certified technicians will carefully inspect the damage to your side door glass to determine whether or not we can repair it. If it’s necessary to replace your car’s side door glass, we’ll remove the interior panels to access the mechanism that raises and lowers your window. We’ll vacuum any glass or debris that’s still inside the door or the vehicle and remove any larger broker pieces from the window frame. We’ll install brand new, original equipment side door glass and perform thorough tests and evaluations to make sure it works properly. We’ll replace the door panel, clean all your auto glass, and send you on your way. 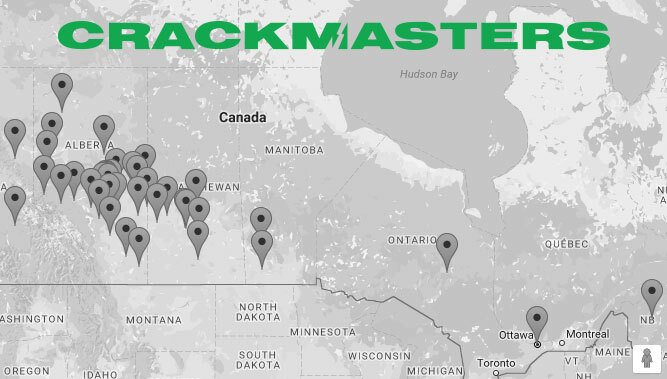 Fill out this Free Glass Quote Form for a free side door glass replacement quote, or Crackmasters Canada locations and stop by for an assessment today.